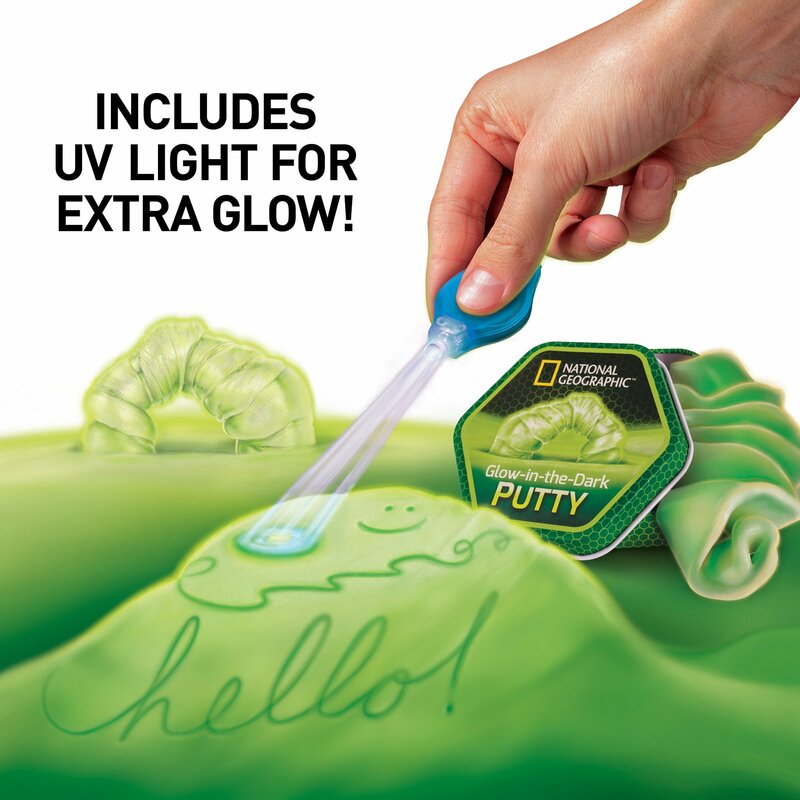 Here is another chance offered by National Geographic for you to appreciate this world better. 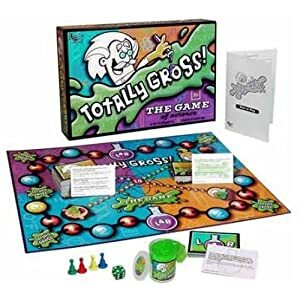 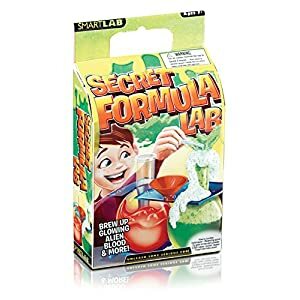 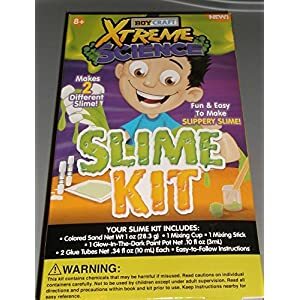 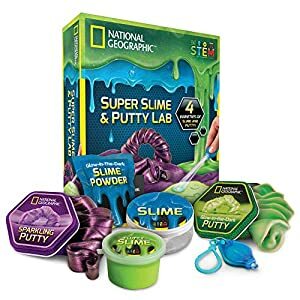 This pack comes with up to 8 amazing varieties of putty and slime, some of which include the glowing putty, fluffy slime, liquid slime, snotty slime, bouncing slime, magnetic putty, and more. 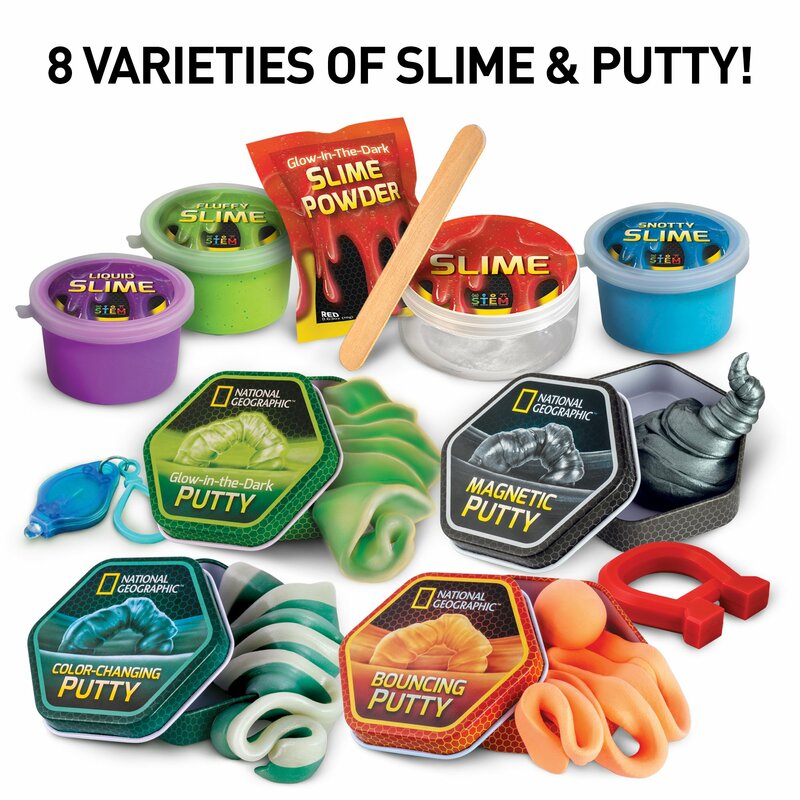 All these you will get to handle and study how they react to life situations such as water and light. 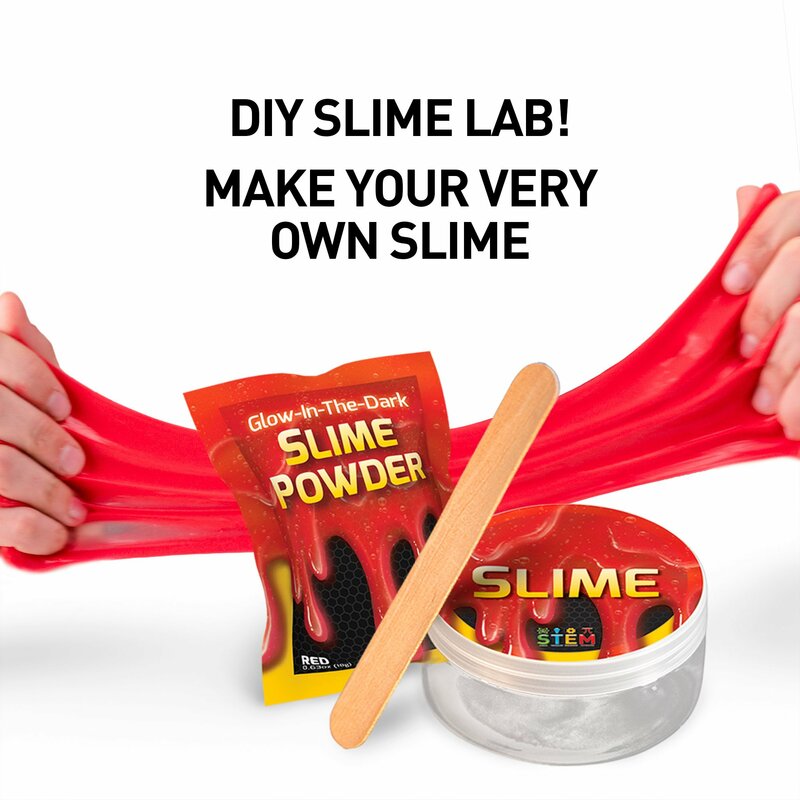 Get the full gist about this product in this review. 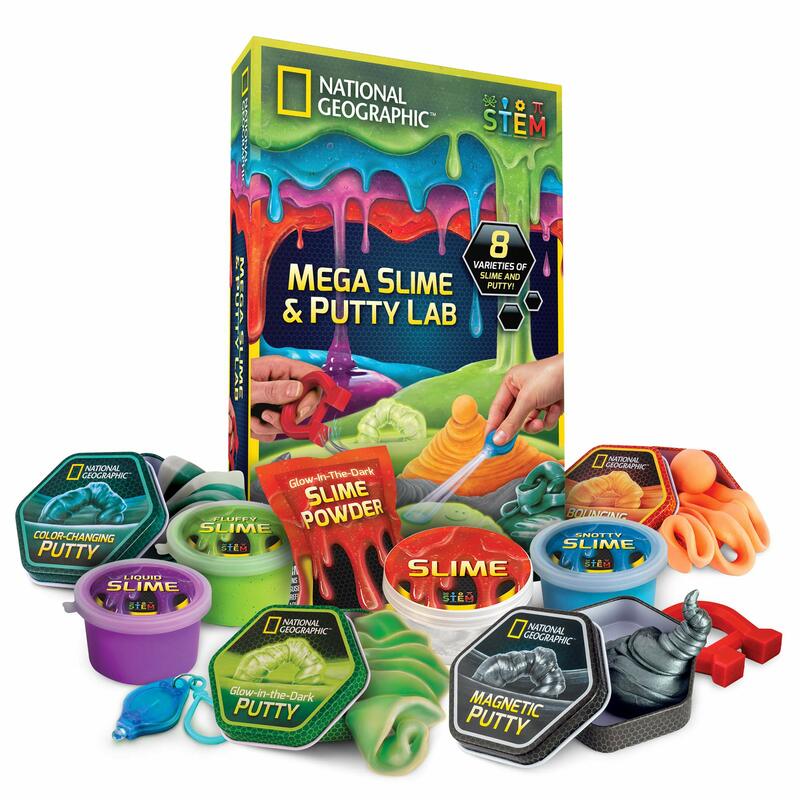 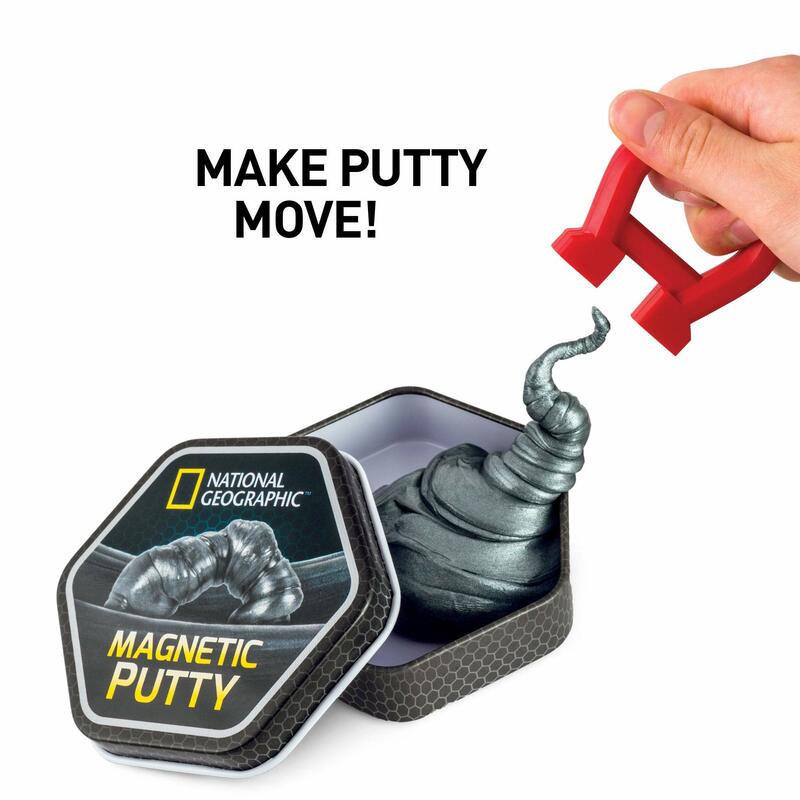 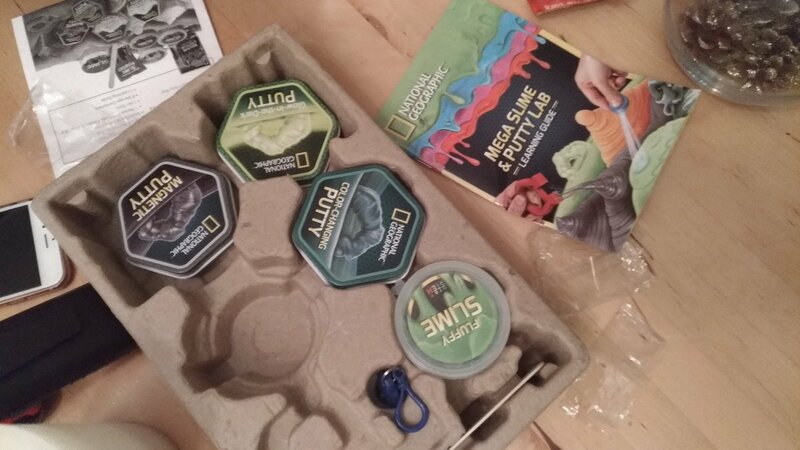 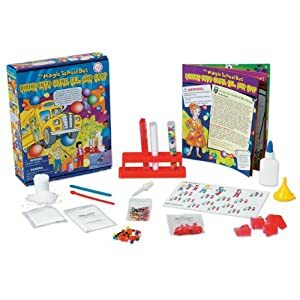 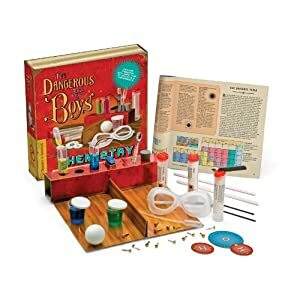 This entry was posted in Educational Toys, Science and tagged mega slime and putty lab, mega slime and putty lab kit, national geographic, national geographic slime and putty kit, national geographic slime kit, slime and putty lab kit, ultimate slime and putty lab.